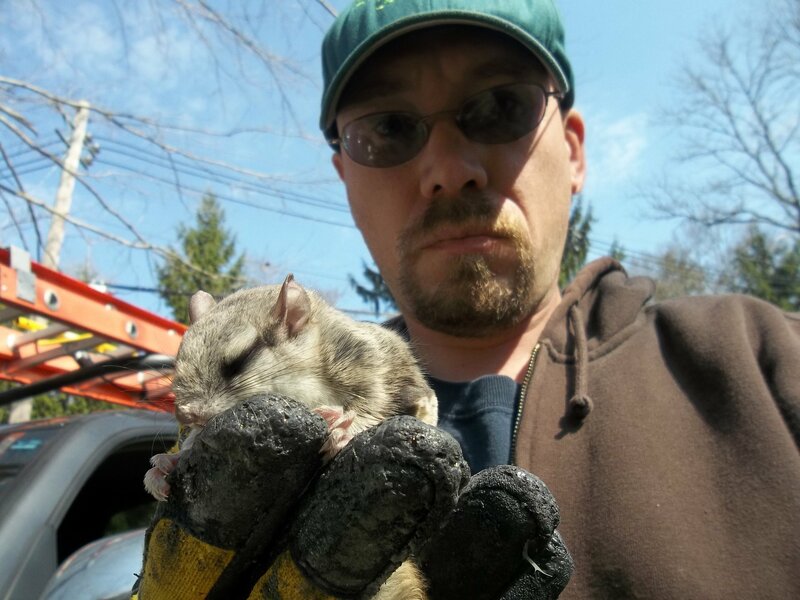 Skunk living under your shed or deck in Litchfield CT, one in your crawlspace, or are they digging up your yard, We provide expert odor free skunk removal. 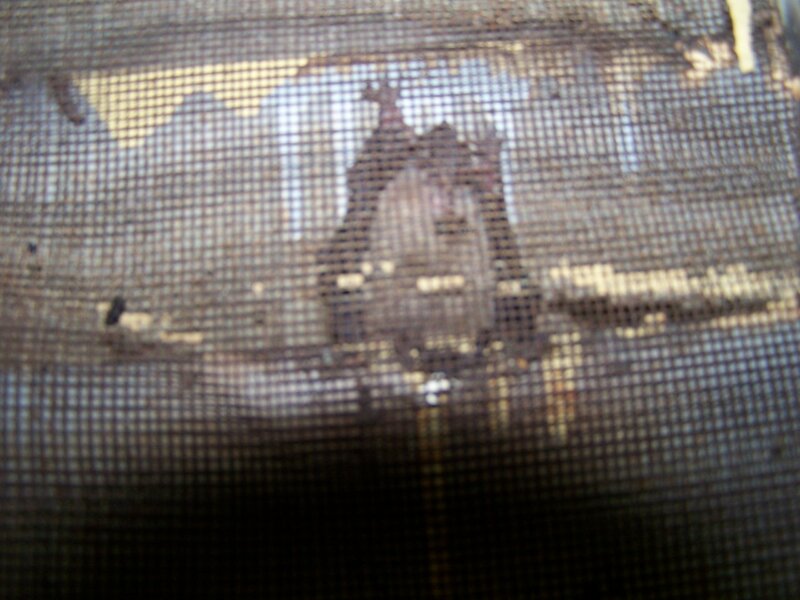 Litchfield CT skunk removal calls are one of are most common nuisance wildlife complaints we recieve in Litchfield. 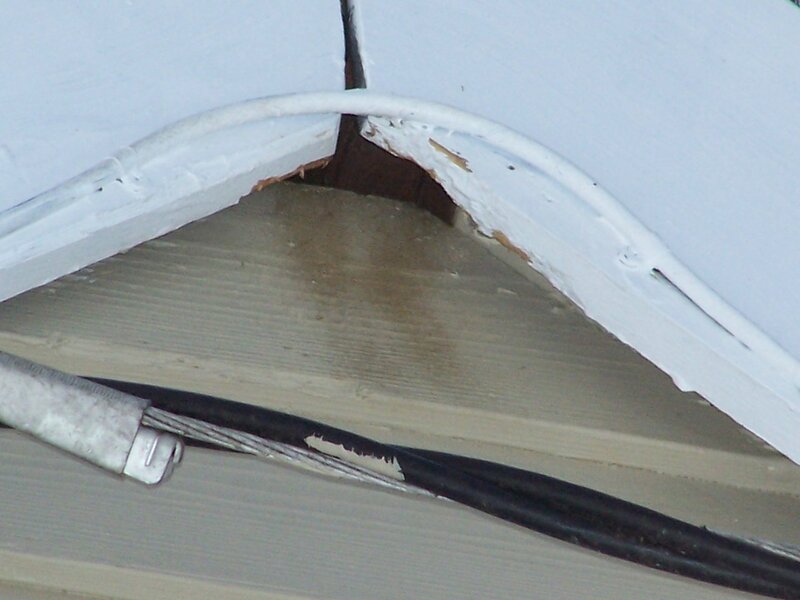 Skunks often take up residence under decks, sheds, and in crawl spaces. 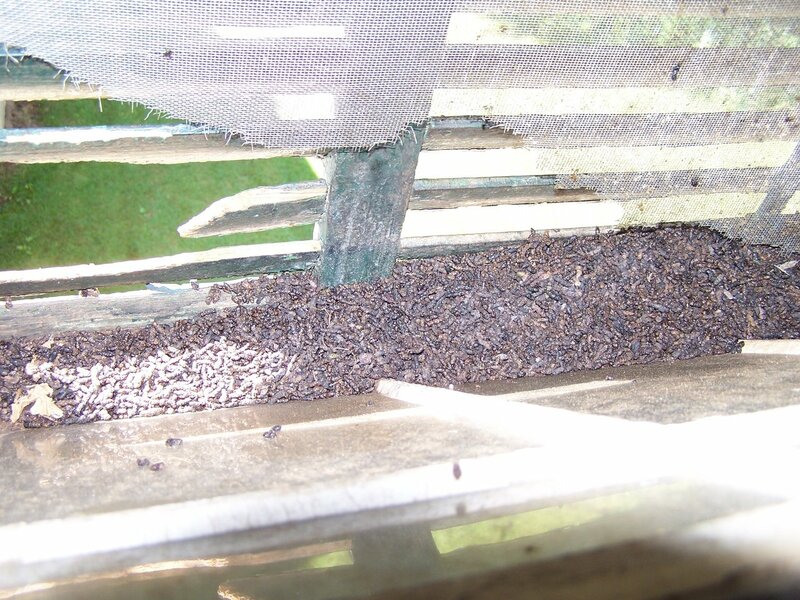 They can also do extensive damage to lawns when they are digging for insects called “grubbing”. If a skunk sprays underneath your deck. It can take months for the smell to go away. The skunk odor will return during humid conditions. 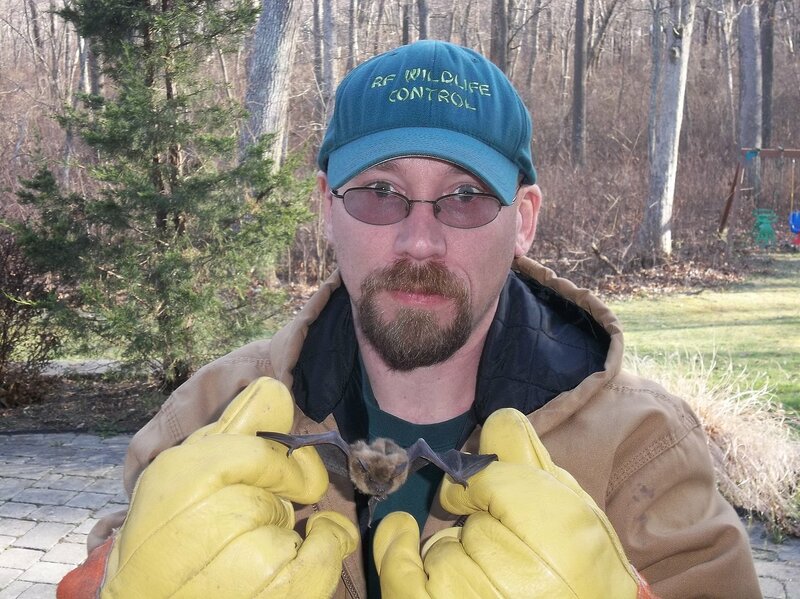 Knowing how to get rid of skunks in LitchfieldCT starts with knowing about the animal. The Latin name for striped skunk is mephitis mephitis. The name refers to skunks defensive weapon. Part of the weasel family. 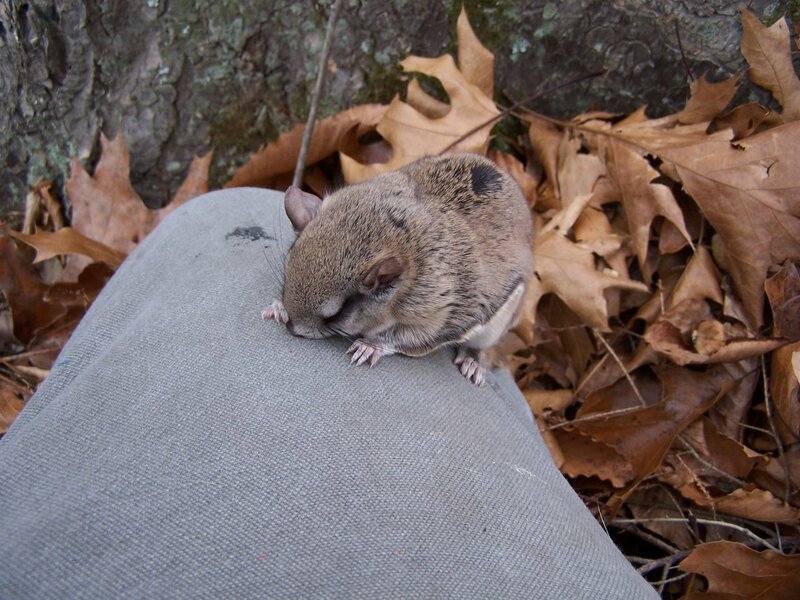 They are easily to recognize their black and white, white facial stripe, mottled bushytailed. 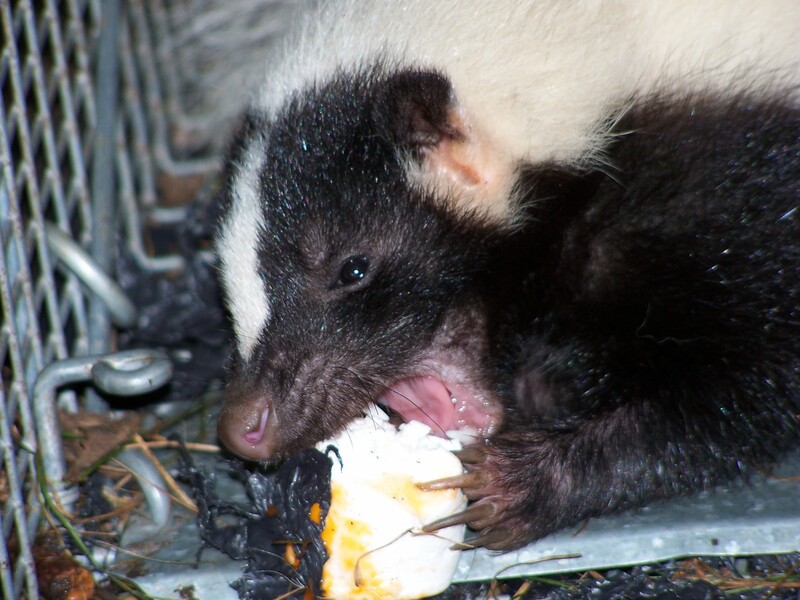 Some skunks may seem completely white. Skunk normally inhabit brushy areas, forests, farmland, and usually near water. Skunks prefer edges, meaning areas that border Forests etc. What do skunks normally eat? They are true omnivores and will eat bugs, roots, berries, birdseed, petfood, and even garbage. They damage lawns while searching for one of their favorite foods Grubbs. They will leave cone shaped holes in your lawn grubbing. Skunks can devastate a well manicured lawn rather quickly, and can ruin a golf course. On a good note. 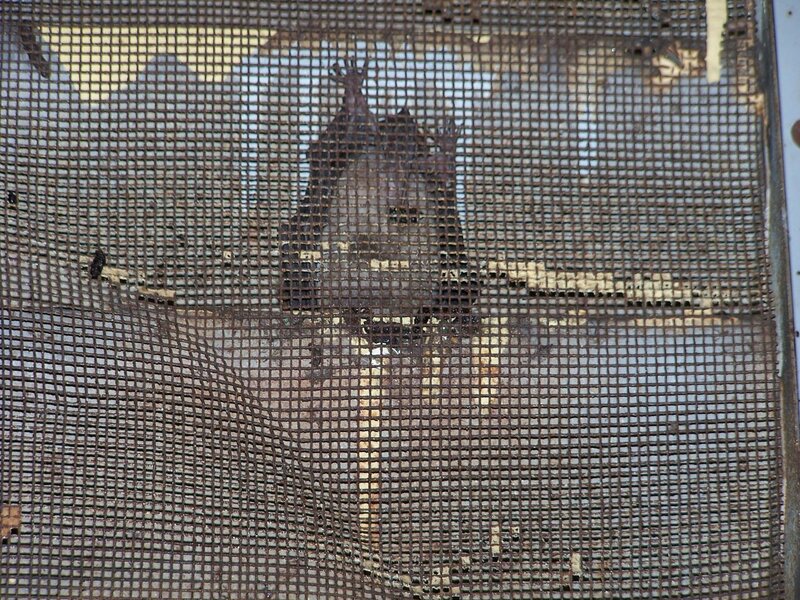 They will rid your yard of ground bees and Hornets such as Yellowjackets. They dig up the nest and consume the larvae, appears to be a favorite food. Breeding: February to late March is the breeding season in Litchfield. Male skunks will travel for miles in search of female. And will fight other suitors. 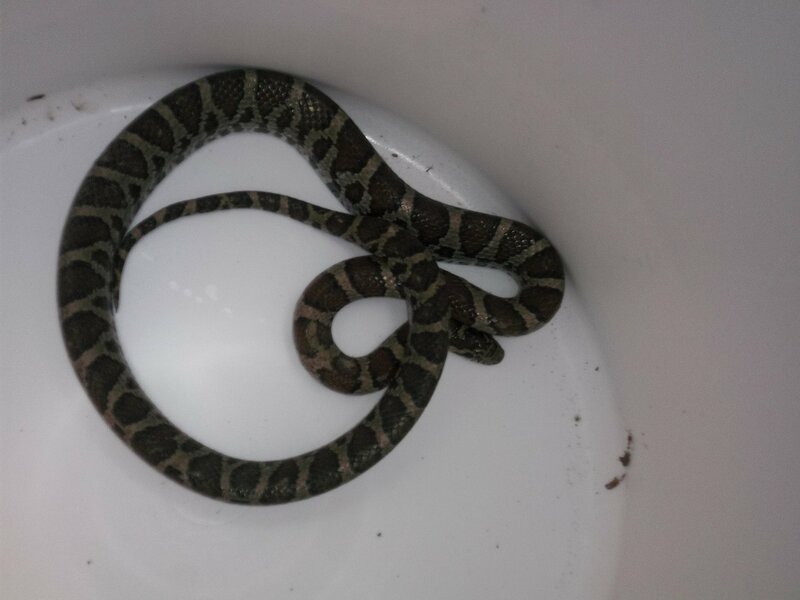 If a female has taken up residence under your deck or shed these fights can cause problems. The skunks commonly spray when fighting and breeding. Gestation is between 62 – 68 days. Birthing lady. April two early June. Later litters are possible. The average is six kits. The kittens, wean between six and eight weeks. Young may be active outside the den at seven weeks. 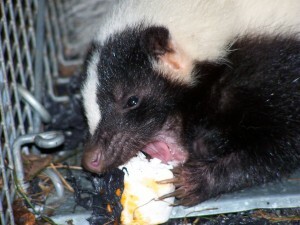 Baby skunks can spray although they are not as potent as adults. Skunks have very poor eyesight. They do not hear very well and are poor climbers. It is common for a skunk to get trapped in window wells in Litchfield CT. Their ability to smell, and sense of touch is highly acute. Skunks are very good diggers and are capable of making their own dens, but will utilize one’s already made. Skunks are dormant in winter but will come out on warmer nights. Did a skunk spray your Litchfield pet dog ? Skunk are very confident of their primary weapon. They’re not afraid of most animals, including humans and pet dogs. Only large owls like our great horned owl, see them as a meal. Pets being sprayed is not the only concern with them though. 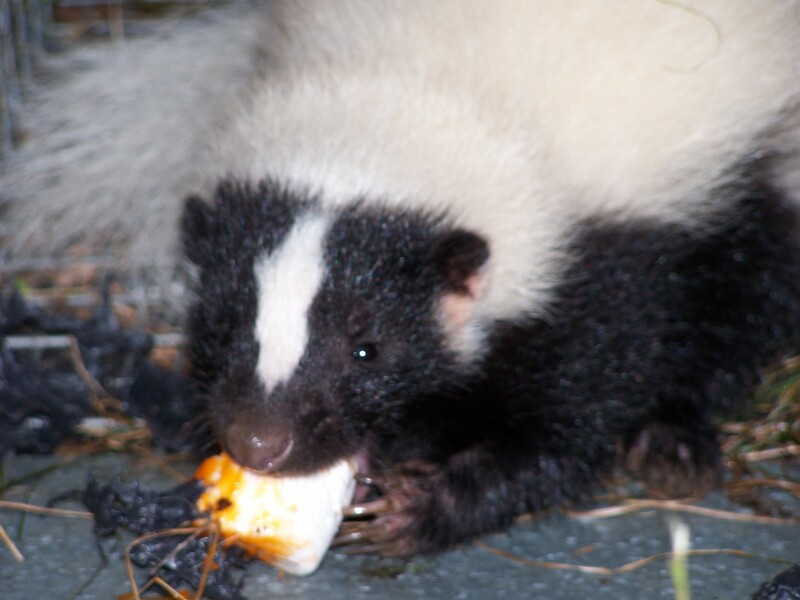 Skunks are a rabies vector species(RVS), and can carry canine distemper. If attacked they will also bite and scratch possibly transferring diseases to the attacker. It is a good idea to supervise pets at night with a skunk in the area. 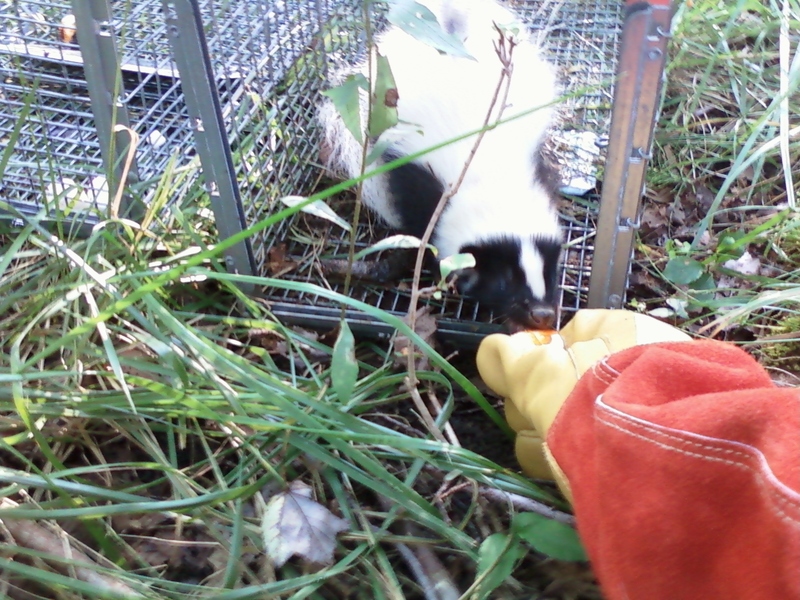 Litchfield skunks are nomadic and typically run a 7 to 8 day circuit. Meaning you’ll see them a few days in one area and they will not be back for 7 – 8 days. This rule does not apply during winter or breeding and birthing season. 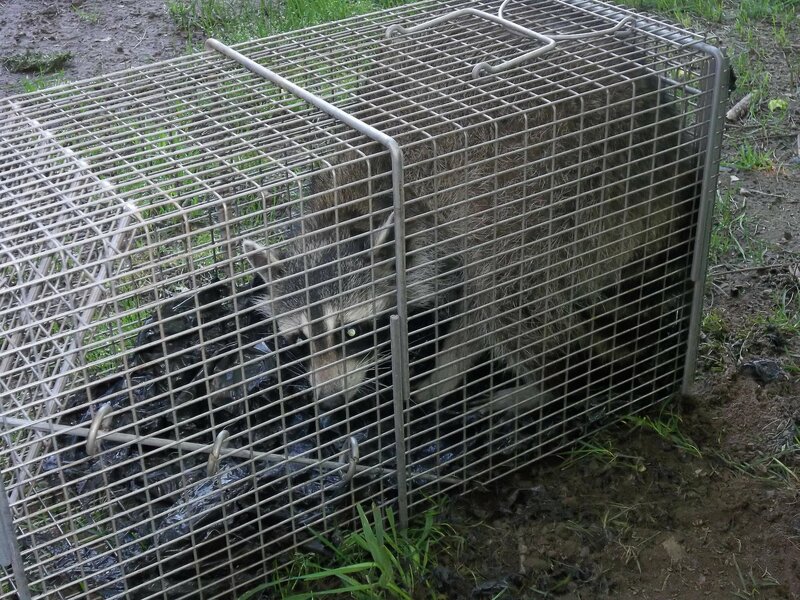 We can trap and remove skunks humanely. 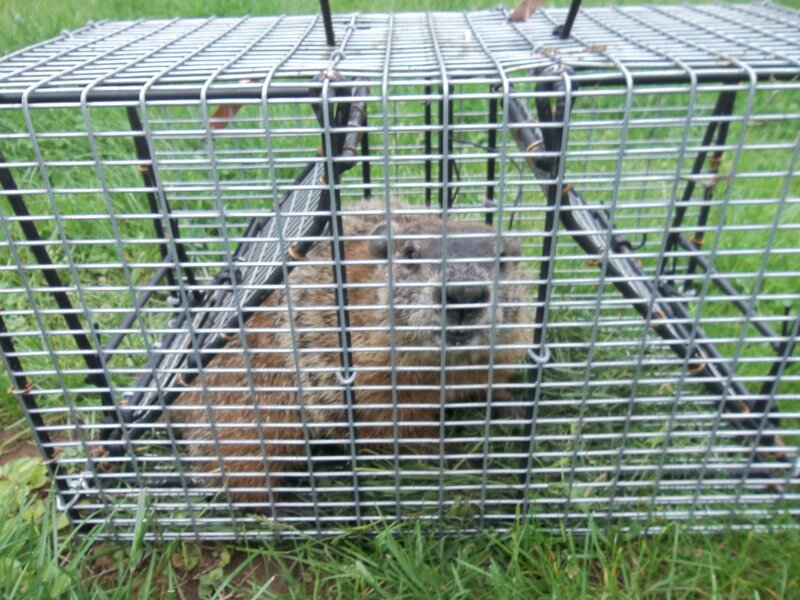 Using our professional techniques it is uncommon for them to spray when trapping. 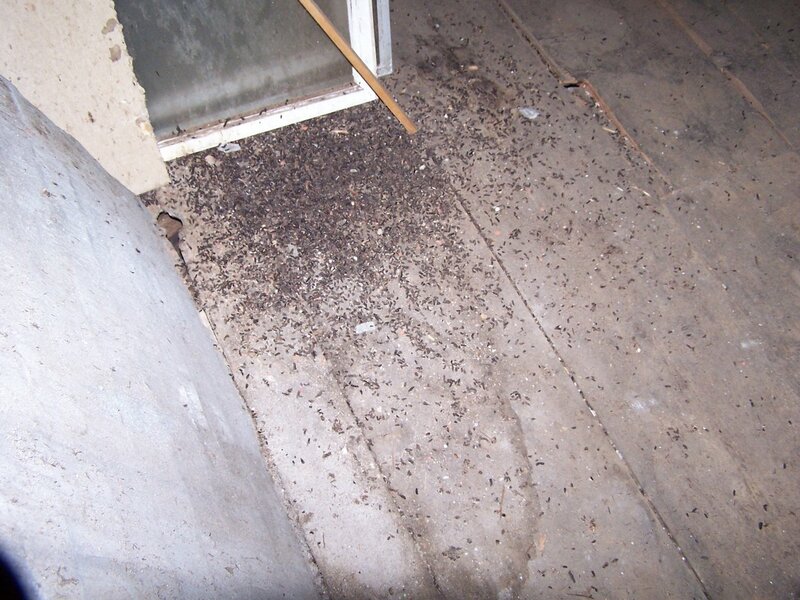 We can also animal proof crawlspaces decks, porches, sheds and homes to keep skunks out. We also provide odor control. 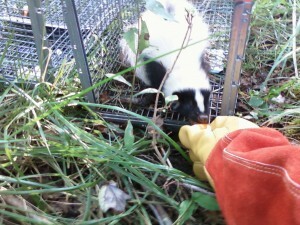 Give RF Wildlife a call for any skunk related issue in Litchfield 860-510-6313.